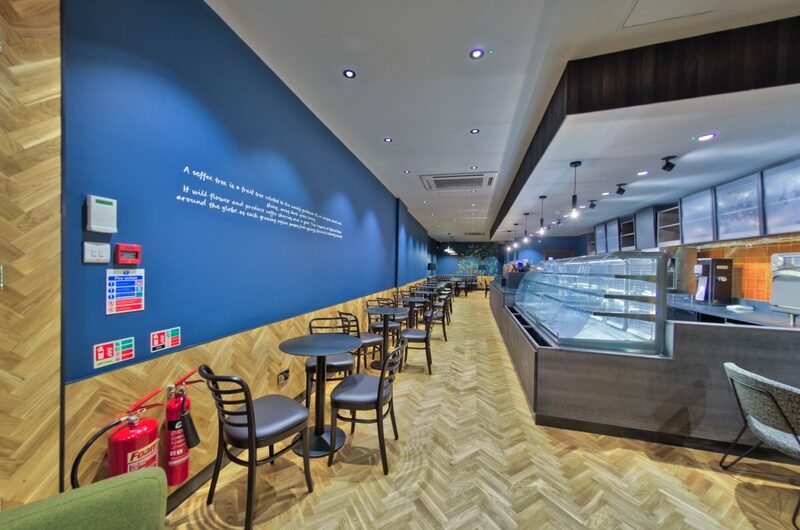 Tribus Contruct are one of the most trusted UK shopfitters right now. 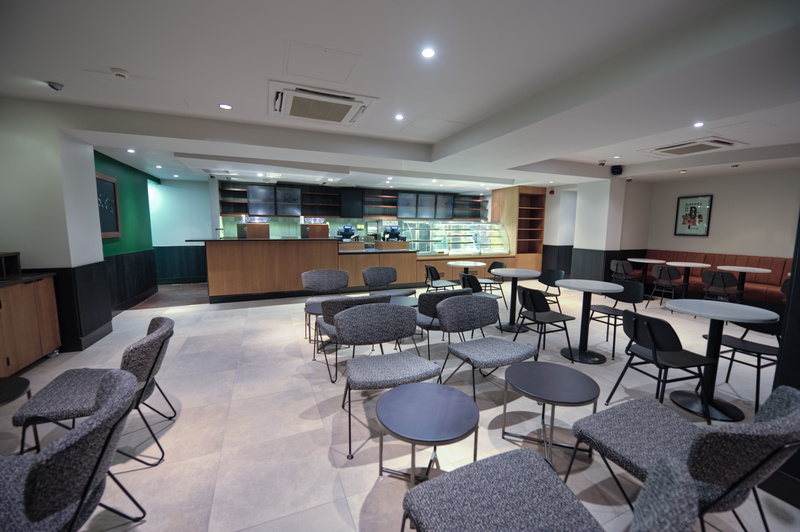 The attention to detail, project planning and delivering on time has earned it that reputation. 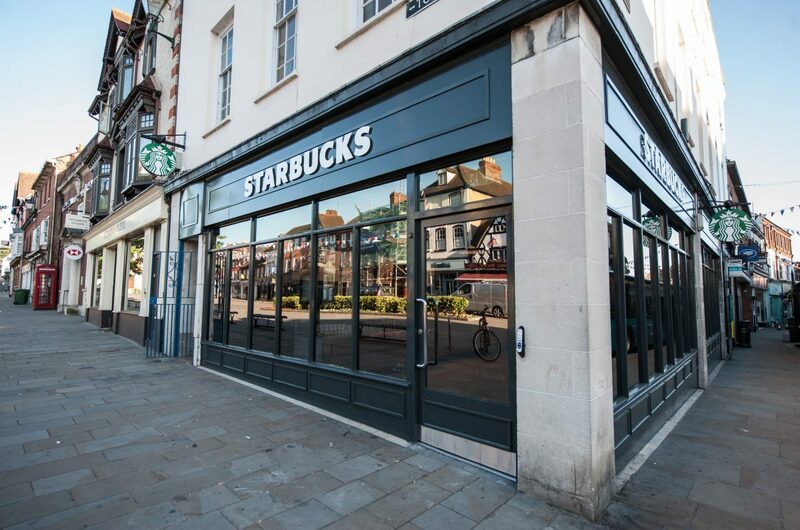 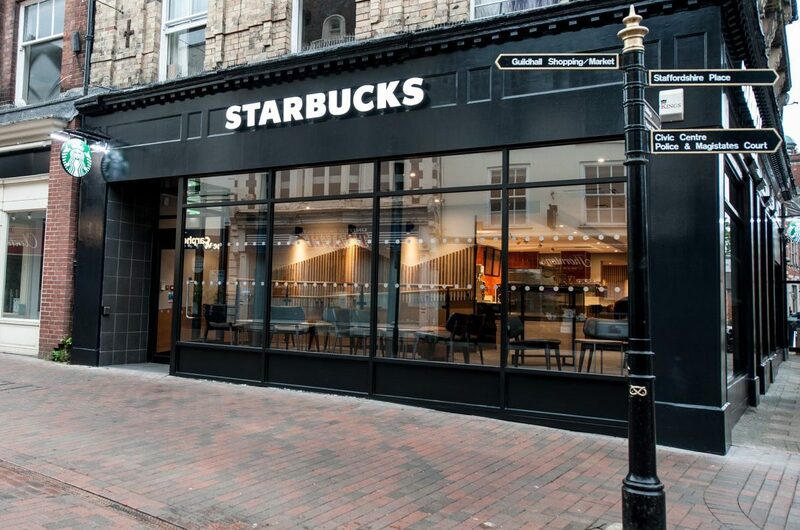 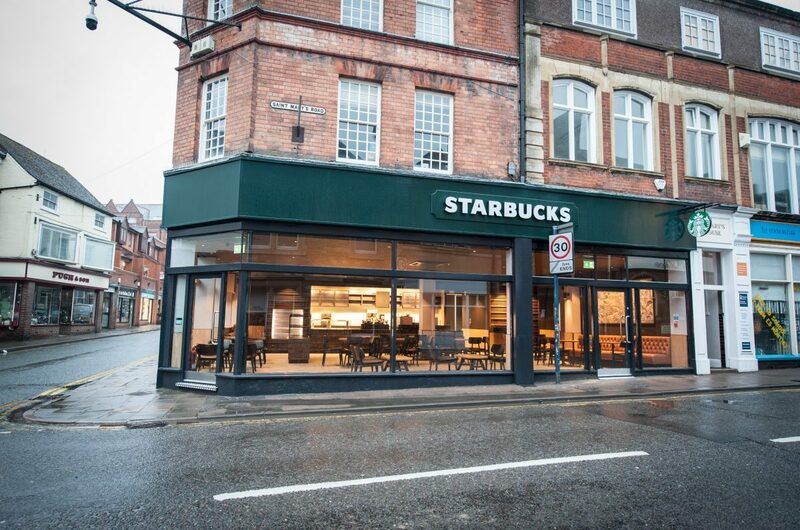 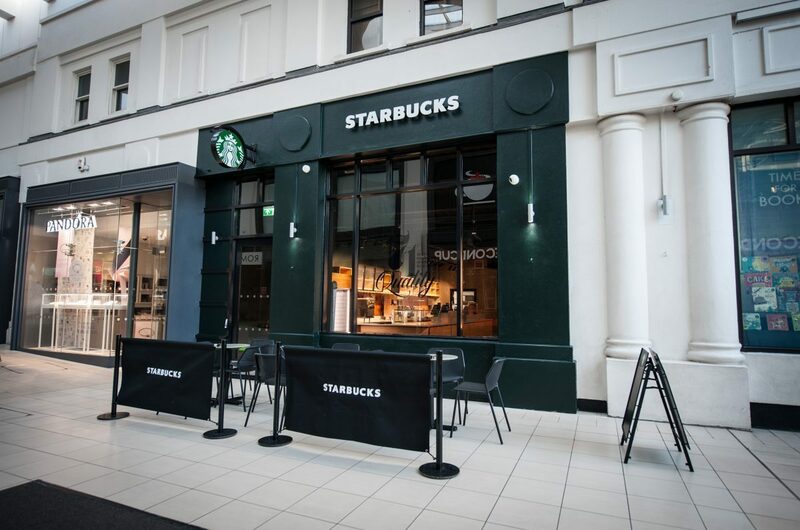 I’ve worked on several Starbucks refurbishments with Tribus Contruct and continue to cover new builds and refurbishments, creating commercial stills and Virtual Tours, even the before and during when required.